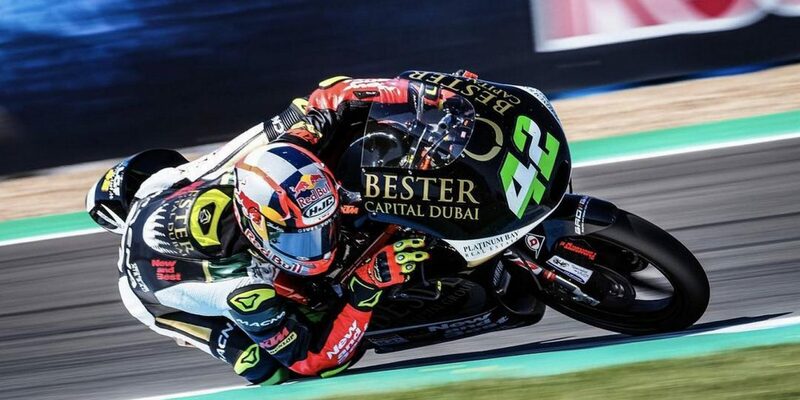 Bester Capital Investment group in Dubai have been developing their very own team in Moto3 for the past three years and a new Junior team in the European Talent Cup. 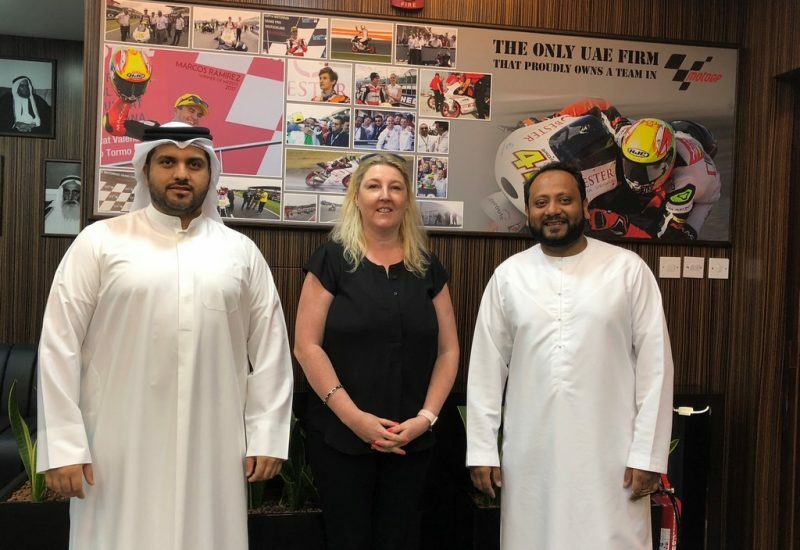 Already well documented in the world press, this quiet humble Emirati team have been steadily focused on growing their reputation through the relatively recent partnership investment in a privateer MotoGP team. Their Spanish riders Marcos Ramirez and Jaume Masia, both on KTM machinery, have been steadily moving up the rankings this season with Ramirez securing a surprise third place podium last weekend at his home track in Jerez, this has moved him nicely up the seasons rankings to 13th and Masia who finished 5th, is up to 18th overall. 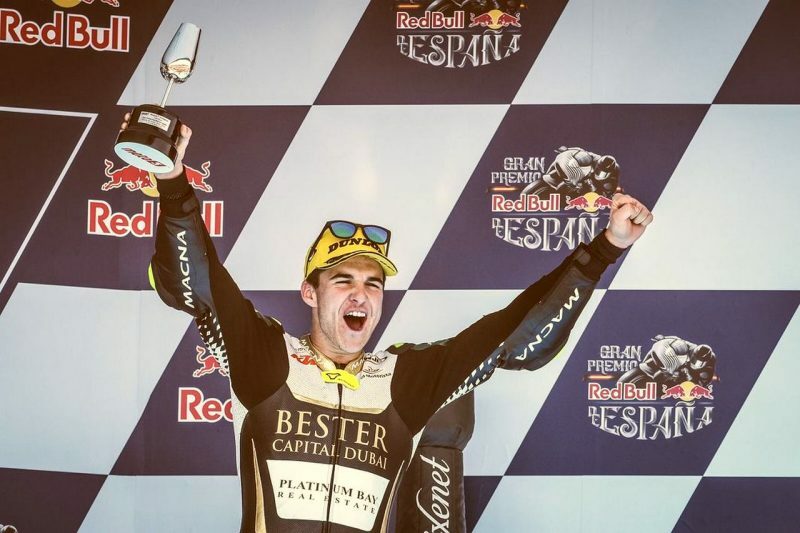 Proving serious contenders, last year (2017) Ramirez was ranked 8th overall and 18 year old Masia only joined the team last year, replacing injured Darryn Binder and was immediately signed for a two year contract. 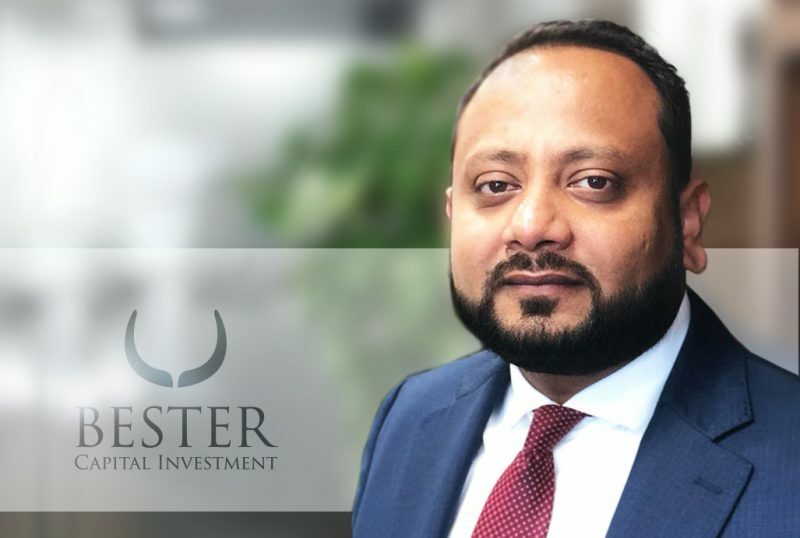 The team is backed by Bester Capital Investment group, who also own Platinum Bay Real Estate as well as several other subsidiary’s including Financial Services and Aviation. The company’s head office is based in Dubai with offices in Luxembourg and Switzerland. The two partners, Syed Al Hussaini, Founder & CEO and Arif Al Kasadi, Managing Director, have a huge passion for two wheels, Syed also enjoyed a promising career in Rallying, which took an abrupt end following an accident in 2002. Both partners are involved with their team on a daily basis and travel to as many race events as their schedules allow. Both are hands on with the team in technical matters and team strategy, totally immersing themselves in the operations of the ‘WorldWideRace’ management team based out of Luxembourg. Bester Capital have had an interest in the Luxembourg outfit for the past 18years, so this is not a new relationship by any means. The team, over the years, has fielded big names such as Roberto Locatelli, Marco Simoncelli, Brad Binder and Andrea Ionnone. “Handpicking our riders and testing future talent is a big part of the excitement”, stated Syed Alhussaini. “We also support an academy for junior riders, we have about 15 young riders under our training at any one time, so we are constantly identifying and seeking out talent for our growing team, after all we are here to win, that is our team strategy”, he continued. Top performing employees at Bester Capital enjoy a fantastic incentive program that rewards top performing employees with all expenses paid VIP trips to the race events, no doubt a real incentive for in-house recruitment. The local office in Dubai is also adorned with MotoGP memorabilia and images from the events and their star riders. “We have made a substantial investment into the team over the past few years as one would expect at this level and we are delighted with the extensive exposure we receive from MotoGP. We can see a direct benefit in the B2B network and our sales pipeline”. MotoGP is watched Live in over 200 countries and is well attended by print media from over 50 countries, so it is important to our business to be involved in sport like this”, Syed continued. There are some big new plans afoot at Bester Capital this year, and as Media Partners with Bester Capital MotoGP team we aim to bring you exclusive insights, competitions and news from the paddock, so watch this space…..